People flock to London for many different reasons. Some adore the theater, others the food markets, or maybe the high-end shopping of Marylebone. But we all love the city’s centrality. Londoners cope with the city’s chaos because they’re rewarded with concerts, events, and some of the finest art exhibitions in the world. And one such example is the Botticelli and Treasures from the Hamilton Collection at the Courtauld Gallery. Sandro Botticelli (1445-1510) was an early Renaissance Italian painter, who is known for works including The Birth of Venus and Primavera, as well as sketching Dante’s Divine Comedy. And until May 15th, the Courtauld Gallery is displaying these rarely exhibited drawings for a once-in-a-lifetime chance to see them in person. The other week, I arrived at the gallery armed with a notepad and camera, eager to lose myself amidst the history. I quickly learned that photos were prohibited, but I found myself too absorbed in my surroundings to mind. First of all, the Botticelli exhibition equips attendees with a collection of magnifying glasses. With the aid of a magnifying glass, you can notice every last detail – every last curvature of each intricate drawing. You can slip away from central London, and fall into pages and images beyond our time. 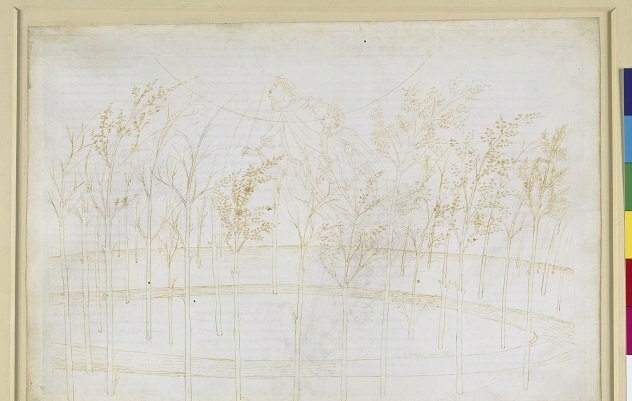 As Dante progresses through the story, Botticelli’s drawings acquire a simple, almost minimalist approach, perhaps mirroring the transcendence Dante feels while ascending towards Heaven – a place that, to Dante, exists beyond words or images. In these moments, Botticelli presents character interactions, rather than the elaborate scenes he depicts in the various levels of Hell. 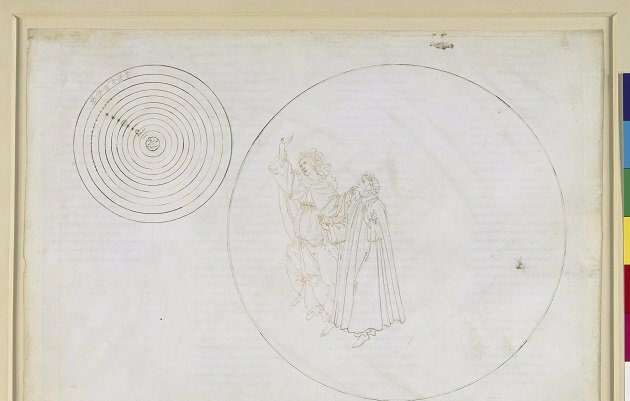 But the exhibition includes more than just Botticelli’s sketches. The display cases are adorned with myriad illuminated manuscripts, including the Hamilton Bible, and the beautifully illustrated Histoire du Bon Roi Alexander, the most widely distributed book in the Middle Ages after the Bible. 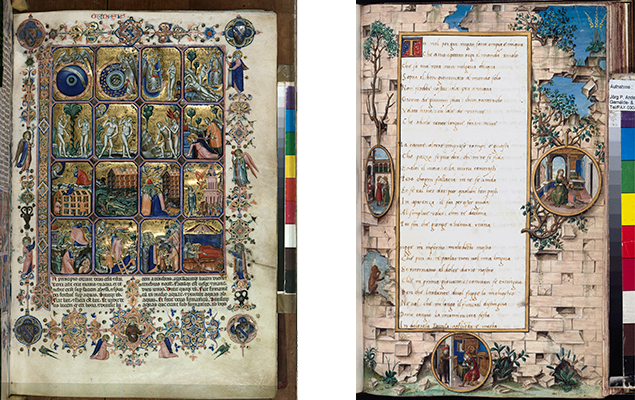 Renaissance manuscripts were true works of art, with vibrant colors and complex images ornamenting page after page of prose. Producing such beauty required unmeasured craftsmanship and patience, and until May 15, it’s all on display, mere inches away from your nose. Of course, the Courtauld Gallery is worth a visit at any time of the year. Spend the morning with Monet, or lunch with Leonardo Da Vinci. But certainly venture into the 1500’s with Botticelli. For only £5 a ticket, it’s completely worth it. Hold onto your magnifying glass, and enjoy your escape into another time! The exhibition runs until May 15th so to ensure you don’t miss out, click here for all the details. PREVIOUS: Last-Minute Offers at the Gorgeous Christchurch Apartment! Posted on Thursday, April 14th, 2016 at 11:32 am in What's On. You can follow any responses to this entry through the RSS 2.0 feed. You can leave a response, or trackback from your own site. 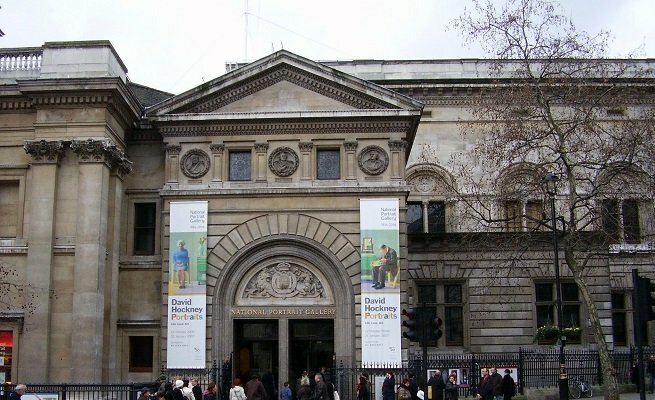 The Top 10 London Art Exhibitions in 2016 The Courtauld Gallery Café Must-See Vogue Exhibition At The National Portrait Gallery London 2012 Art Exhibits: World-Renown Artists Are Coming to London Art Galleries This Year!